Do you like the look of smart leather handles on your purse, but don’t know how to create them yourself? 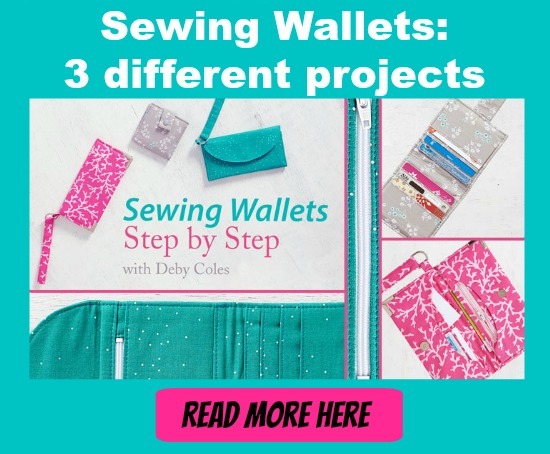 Then you are very much in luck today because we’ve tracked down a great tutorial from Simona of Craft Your Bag, that you can download. It shows you how to make the most beautiful rolled leather handles. These rolled handles feature a hand cross-stitch and are fitted with metal end fittings ready to add a high-end appearance to your handmade bags. Working with vinyl, faux leather or even Kraft Tex? No problem, give it a try and let us know how you get on. We’d love to see your results so please paste to our Facebook page or send us your work via the contact us page.